An Updated Trial Design for Roche's Huntingtin Lowering Trial - HDBuzz - Huntington’s disease research news. Today we received word about a change to the design of Roche’s ongoing huntingtin lowering trial - known as the GENERATION HD1 study. The update in the trial design is a surprise, but we believe it’s a good thing. What exactly happened? Readers of HDBuzz will be very familiar with the concept of huntingtin lowering. 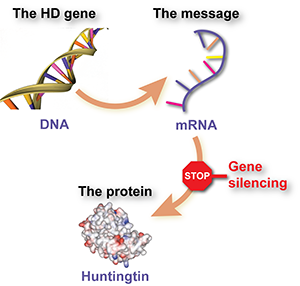 The goal of huntingtin lowering therapies is to stop the HD mutation - found in the HD gene - from being used by cells to make the huntingtin protein. You can read more background about huntingtin lowering here. There are a number of exciting approaches to huntingtin lowering being explored by different companies. So far, two companies are exploring the use of antisense oligonucleotides or ASOs as potential HD treatments. WAVE Life Sciences is conducting two targeted ASO trials, which you can read about here. However, the most advanced ASO trials for HD are being conducted by Roche (also known as Genentech in the US), and Ionis Pharmaceuticals. We’ve written a lot about Ionis and Roche’s progress with their ASO drug for HD - recently, we were excited when the drug was the first to reduce huntingtin protein levels in the nervous system, which you can read about here. Based on this demonstrated usefulness, Roche announced what’s known as a “pivotal” study of their huntingtin-lowering ASO, which you can read about here. A pivotal study is one which the sponsor of the trial - usually a pharmaceutical or biotechnology company - hopes will lead to the approval of a drug for use in patients. The goal of these trials is to demonstrate to regulators that a drug is not only safe, but that it improves symptoms that are meaningful to patients. Roche designed their HD ASO trial, called GENERATION HD1, to study whether treatment with their HD ASO slows the progression of symptoms. It’s a very large study, aiming to enroll 660 HD patients in 80-90 clinics in 15 countries around the world. All drug trials require that some people in the study receive the new drug, and others receive a dummy treatment, known as a placebo. This is the critical piece of evidence that enables us to be sure that any benefits observed during a trial are due to the drug, and not down to other things that occur to trial participants. For the GENERATION HD1 study, for each 3 participants one will randomly receive placebo and two will receive drug. In this type of trial, neither the subjects nor the doctors know who is receiving active drug and who is receiving placebo treatment. Hiding who is and isn’t receiving real drug is called blinding. Because of these features, this kind of trial is called a double-blind, placebo-controlled study, and it’s considered the gold standard for how to get a drug approved. One tricky thing about using ASOs for brain diseases is that they are not able to enter the brain, thanks to a sort of defensive wall our bodies build around our brain called the blood brain barrier. Drugs like ASOs are brilliant at doing their job - lowering Huntingtin - but terrible at getting into the brain. This means that for ASOs to be used in brain diseases, they must be infused into the brain somehow. 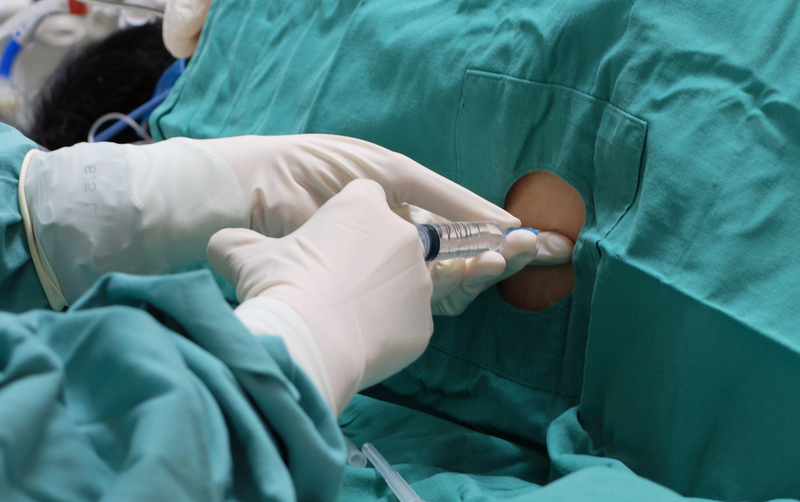 That sounds pretty tricky, but neurologists and other doctors routinely access the spinal fluid through very fine needles near the base of the spine. Over the years they’ve learned that they can safely remove some of this fluid to study it, or deliver drugs to the brain and spinal cord by infusing them into this space. The fluid filled spaces in the brain and spinal cord are constantly pushing and mixing this fluid, so drugs injected at the base of the spine can catch a wave up to the brain. The original plan with the GENERATION HD1 study was to give people injections with their ASO drug on one of two schedules - either once a month, or alternating once every other month. As with the placebo treatment, neither the participants nor their doctor will know whether they’re receiving active drug every month, or only every other month. While it seems safe to say that HD patients would be happy to get an injection once a month if it slows their HD symptoms, it’s a lot to ask for them and their caregivers to head to the clinic every month for injections. Though we’d all be excited if this drug works, it may also be hard for people to keep up with monthly clinic visits (aka compliance) if the drug is approved. 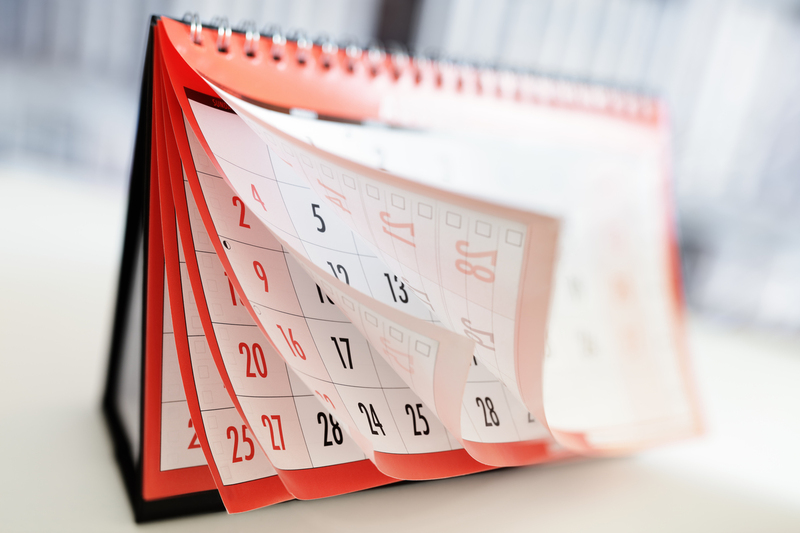 It’s important to understand whether less frequent injections could still be beneficial, which is why GENERATION HD1 included an “every other month” group. Today we received an interesting letter from Roche, with an updated plan for the GENERATION HD1 study. The letter describes some surprising changes to the study, which could sound concerning, but we think are actually really exciting. First, you may recall that Ionis and Roche ran an earlier, smaller, study with this same drug. That was a safety study - designed to determine whether or not giving ASOs via the spinal fluid led to any unexpected bad outcomes. The trial was a success - none of the participants had a bad reaction to the drug or stopped attending their monthly visits for injections and treatments. At the end of that small safety study, Roche and Ionis made the decision to take all the participants, including those that had been receiving placebo treatments, and start giving them the drug every month. Technically this is called an open-label extension study. Open-label just means that in this type of study, both participants and their physicians know what they’re receiving, which is different than the double-blind study that occurred before. Assuming a drug is safe, and has a reasonable chance of working, being in an open-label extension study is a nice reward for the brave volunteers who signed up for the first trial of these drugs. It’s also good for the community and the drug company sponsoring the trial, because they get a sort of sneak peak into the long-term effects of treating with the drug. In their letter today, Roche explained that they’d been treating people in the open label extension either monthly or every other month. The letter goes on to state: Review of nine-month data showed effects on lowering mutant huntingtin protein levels in the cerebral spinal fluid that support the exploration of less frequent dosing. 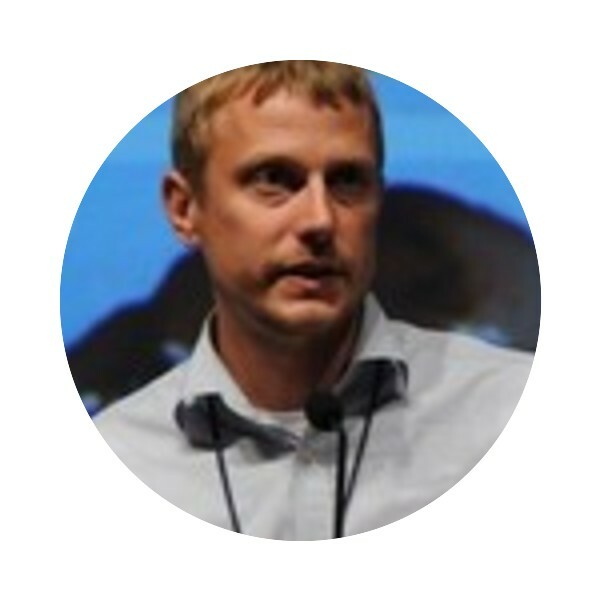 Based on the totality of the data, including safety and tolerability, there appears to be no overall advantage to treatment monthly versus every two months..
Reading between the lines, it seems that Roche have seen results suggesting that lowering of the Huntingtin protein was good enough with 2 months between doses that they feel giving the drug every month might not be necessary. In fact, they’re making changes to the design of the GENERATION HD1 study to see if they can go even longer between treatments, by including a new group treated only every 4 months. Needing to arrange injections of drug 3 times a year, compared to 12, would make a huge difference if this drug is approved for HD. But regulators are going to require that we demonstrate this is possible, so Roche are modifying the GENERATION HD1 study to include three treatment groups: a placebo group, a group treated every 2 months and another treated every 4 months. So, according to the letter, there will be a brief pause in trial enrollment in the GENERATION HD1 study while the new timeline is approved. The small group of people who already signed up for the study with the original design will be moved into the open label extension study, and the newly designed study will launch quickly. A very important message here is that there’s no evidence that treatment with this drug has influenced HD symptoms in any patients. All these decisions are based on lab tests suggesting the drug is having its desired effect in the brain (that is, lowering the amount of huntingtin protein), but we still don’t know whether this will be associated with an improvement in HD symptoms in treated patients. To do that, we have to run the full scale GENERATION HD1 trial. Clearly Roche and their partners didn’t predict that we’d be able to deliver ASOs only every 4 months when they started the GENERATION HD1 study. The fact that they’ve seen data convincing them that we can get away with it is great news for the future of this program, and for future HD community members receiving treatment. Another benefit of this announcement is that other companies working on ASO treatments for HD can consider using longer intervals between treatments. Success in one HD drug program can have important consequences for other ongoing HD trials. These rapid advances in huntingtin lowering treatment are starting to come quickly. We can’t predict the future, but we think you should stay tuned over the next year for more exciting updates on developments in huntingtin lowering treatments.